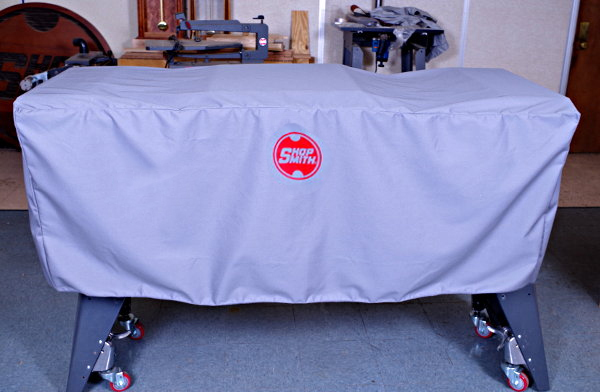 These covers are custom tailored to fit your Shopsmith equipment, giving you added protection from condensation and rust, as well as dust and other workshop elements. Now, with improved breath-ability. 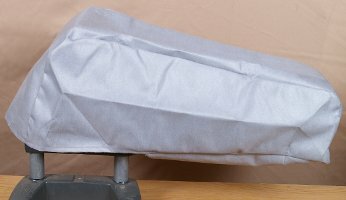 All edges are double stitched. 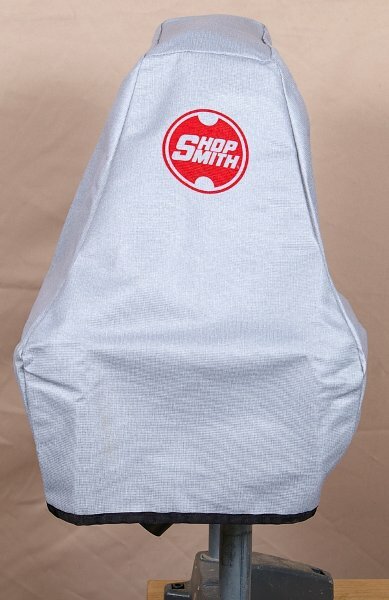 All covers are an attractive gray color with a red Shopsmith logo. 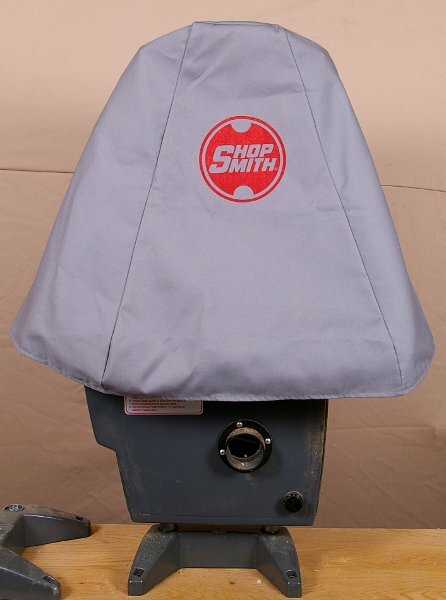 In addition to protecting your equipment, they help your shop present a sleek uncluttered appearance.